Powerful storage, sharing and collaboration tool. Dropbox Business helps teams work together and grow, while offering control over important company files and user activity. Centralise all company files and data in a single place, with control over who can access files, how, and for how long. Team members can restore previous versions of files, and admins can see file history and activity logs for 120 days after an event occurs. Give feedback by adding comments to a preview of a file or image. You can comment on a whole file, or on a specific part of a file. Dropbox accounts retain a history of files added and deleted within 30 days. This means, you can retrieve crucial files, even if you have trashed it a week ago. 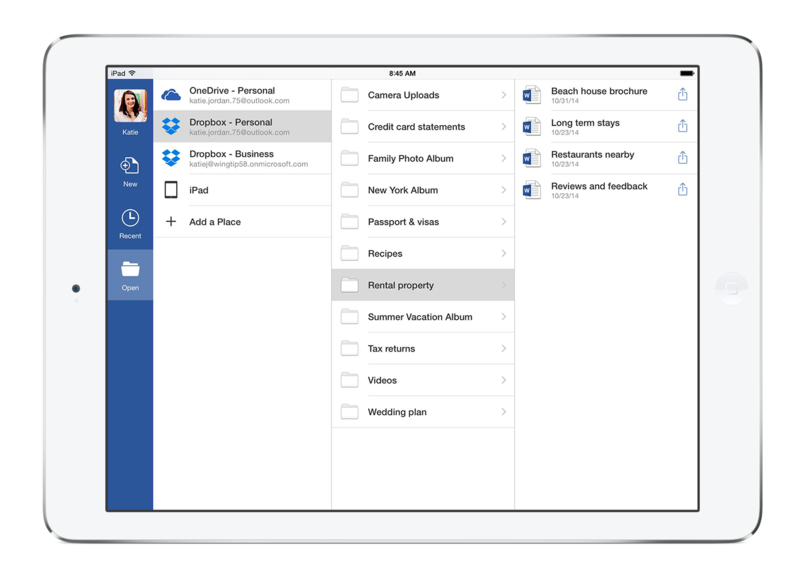 Dropbox brings your files together, in one central place. Right now, it is not enough to have files stored on your computer and USB. You need backup, and that is where Dropbox comes in. 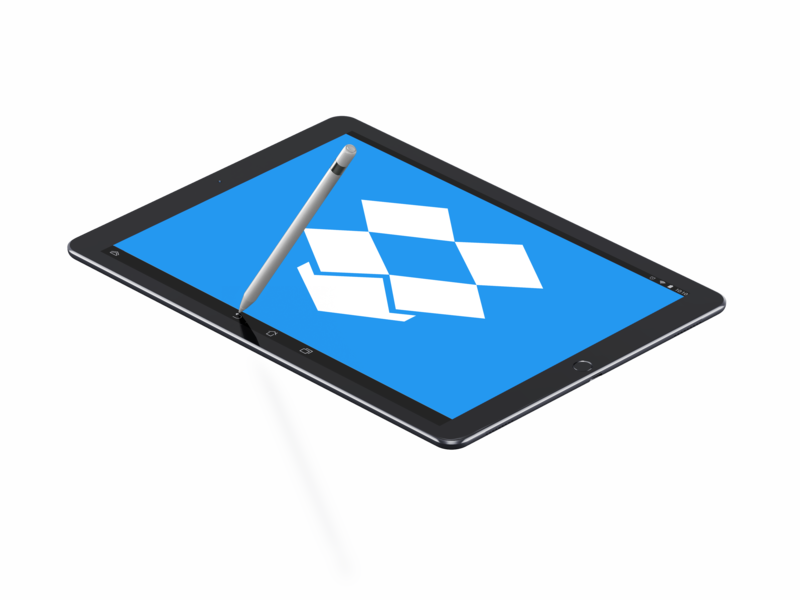 Dropbox also offers a downloadable application that allows you to access all your files and folders directly from your PC or Mac. Dropbox accounts retain a history of files added and deleted within 30 days. This means, you can retrieve crucial files, even if somebody has trashed it two weeks ago. Dropbox saves your files across all of your devices. All your work is readily available to you no matter on what device or where you are.